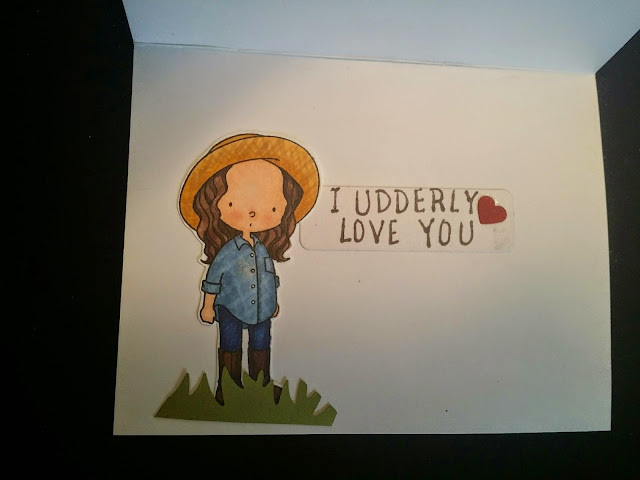 I wanted to make a card for my boyfriends kids to give their mother. 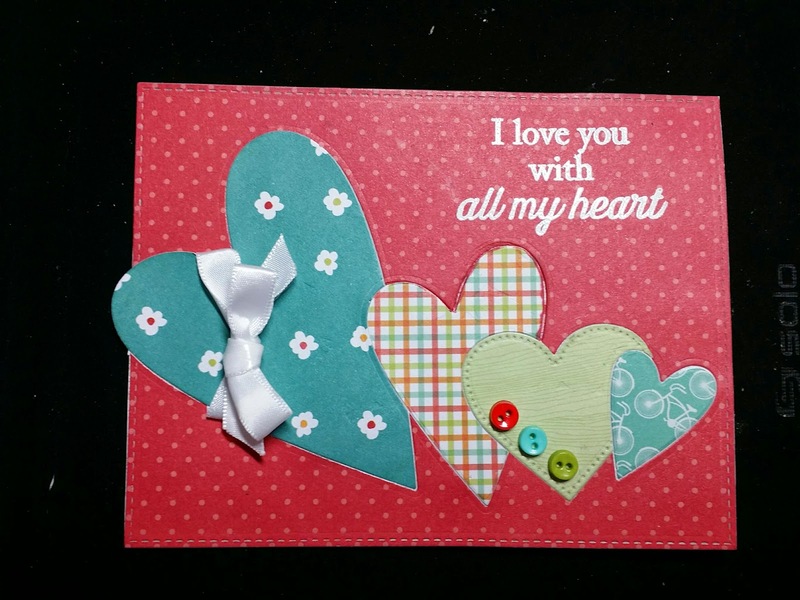 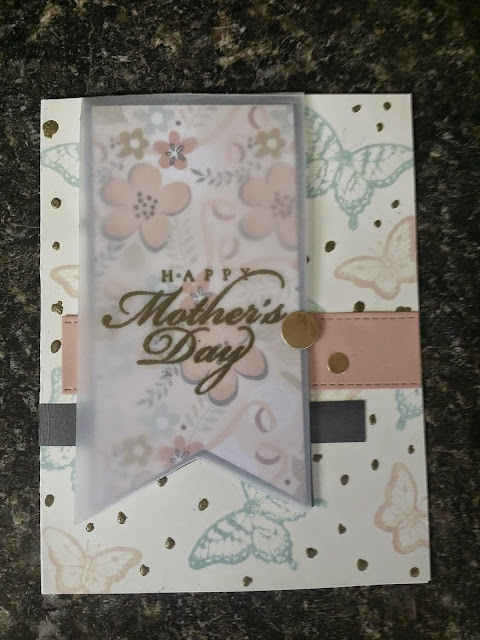 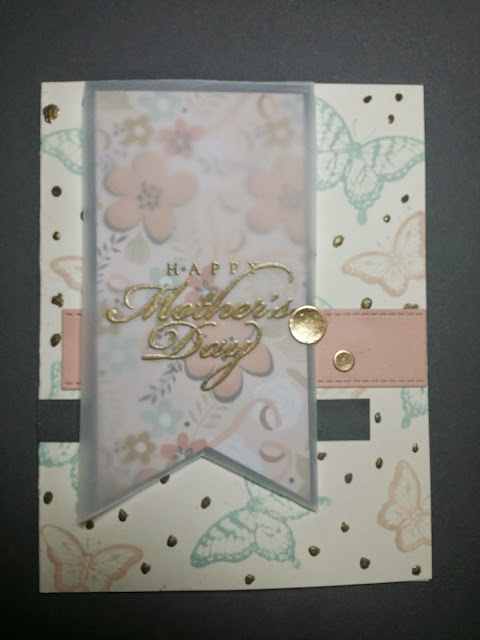 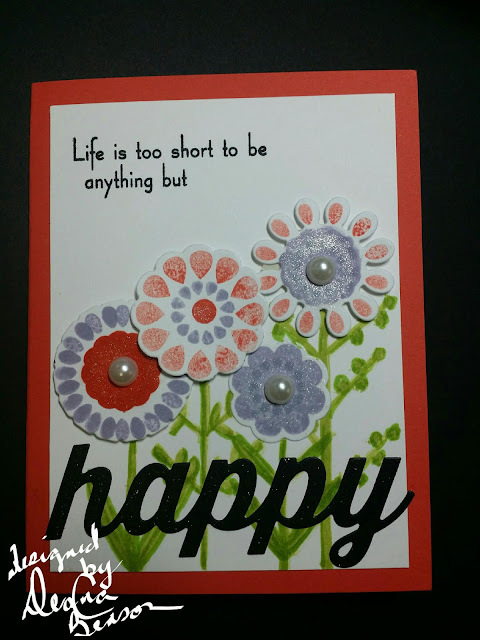 I had my Simon Says Stamp Stamp May card kit sitting on the table and thought that the papers look like Mother's Day card material even though the kit is more of a wedding theme kit. 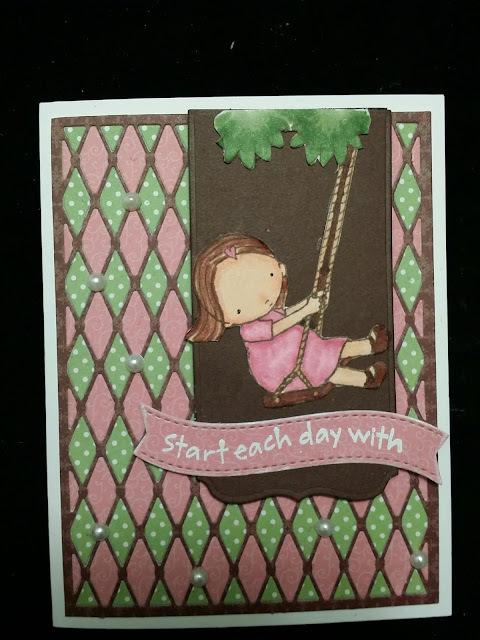 taking a piece of cream cardstock that came with the kit I made my card base and stamped it with Stampin Up Papillion Potpourri butterflies in Stampin Up soft sky ink and Simon Says Stamps new color pale blush pink. it needed a little something else so I put dots of two way glue down and gold embossed them. 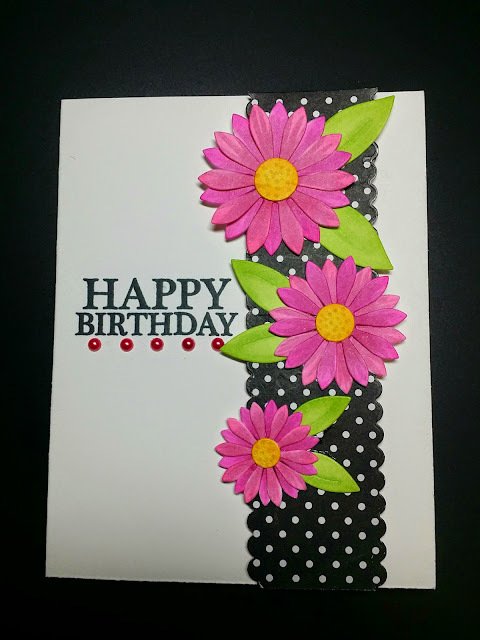 Using one of the prints from the card kit I cut a fishtail at the end of the strip and also did the same thing with the dark grey cardstock and a piece of Stampin Up vellum. 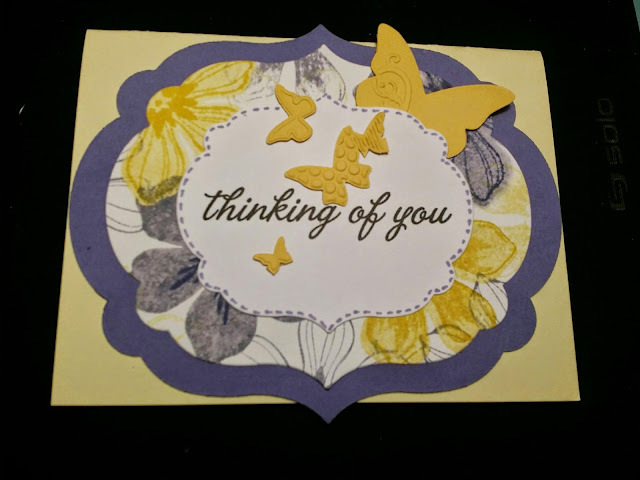 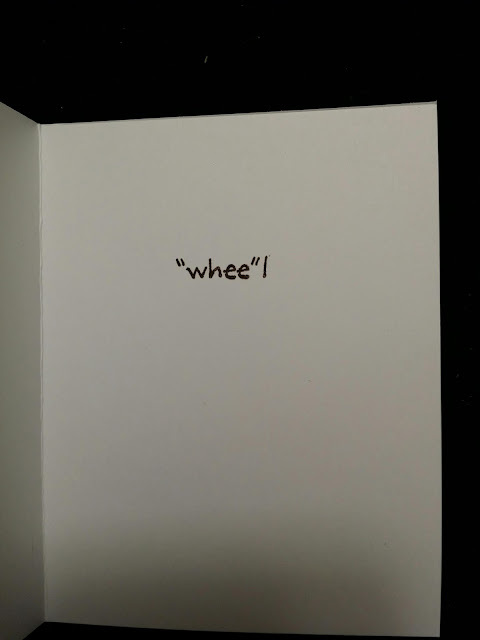 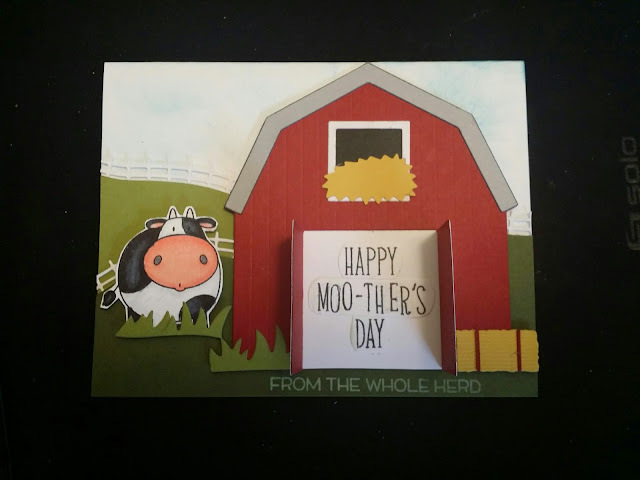 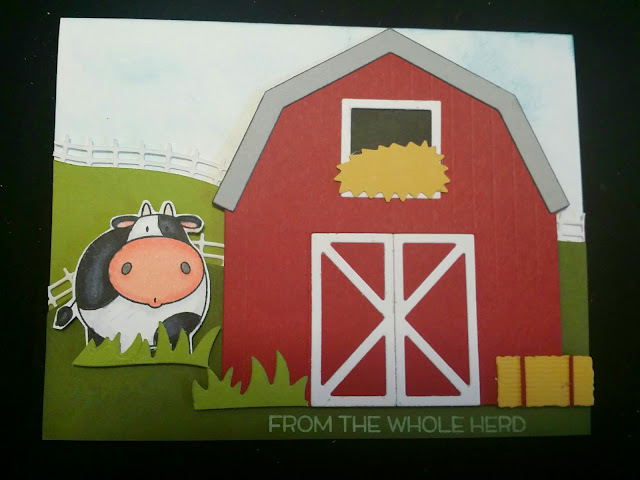 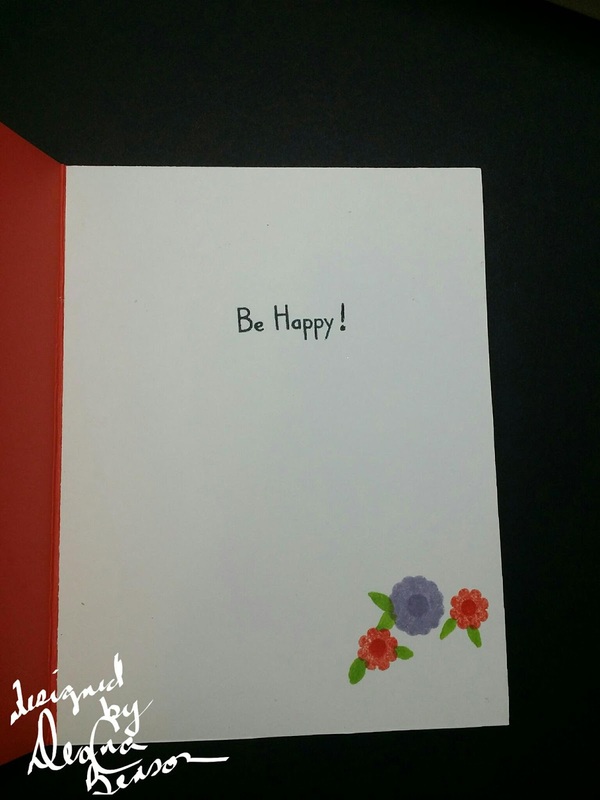 the sentiment on the vellum is from Stampin Up all year cheer and is embossed in gold. The blush pink strip and the two dots are cut using MFTs blueprints 9 and the dark grey was hand cut. 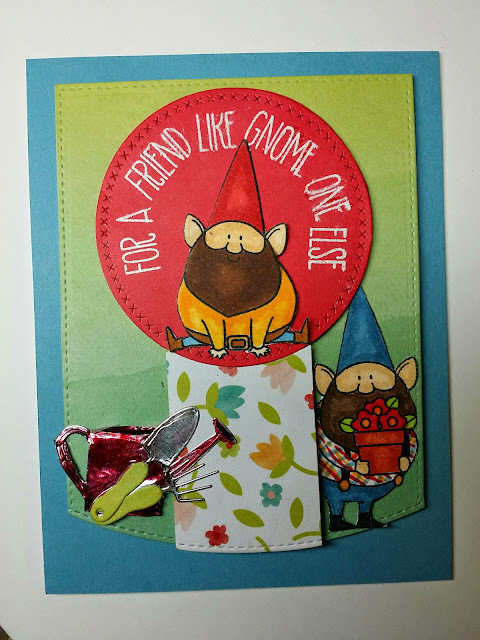 Lexi and the boys were tickled to death to have this to give to her mother along with a Stampin Up stamp set and of my favorite things Die-namics die.